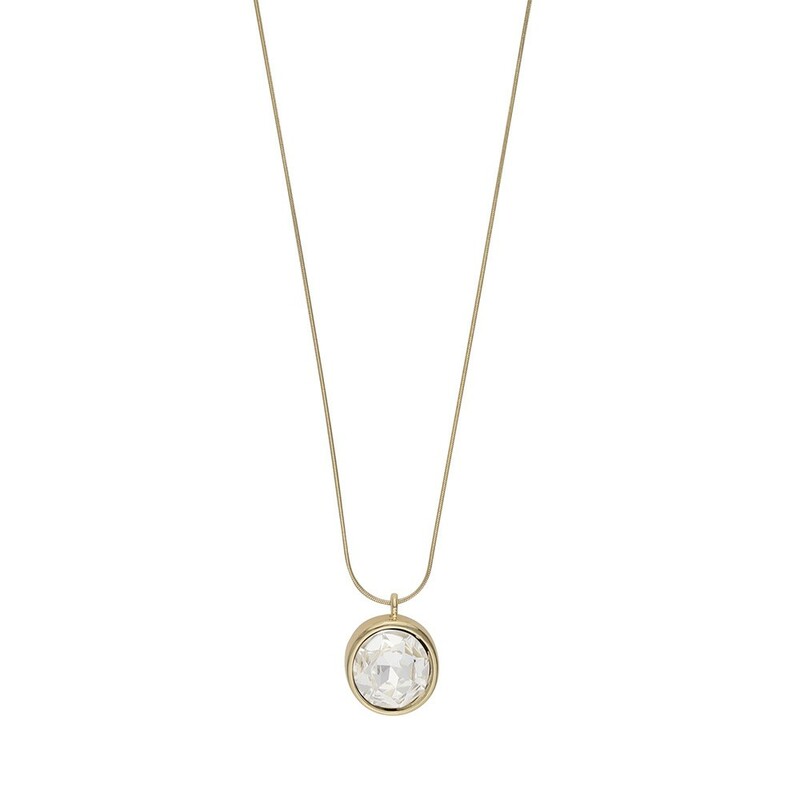 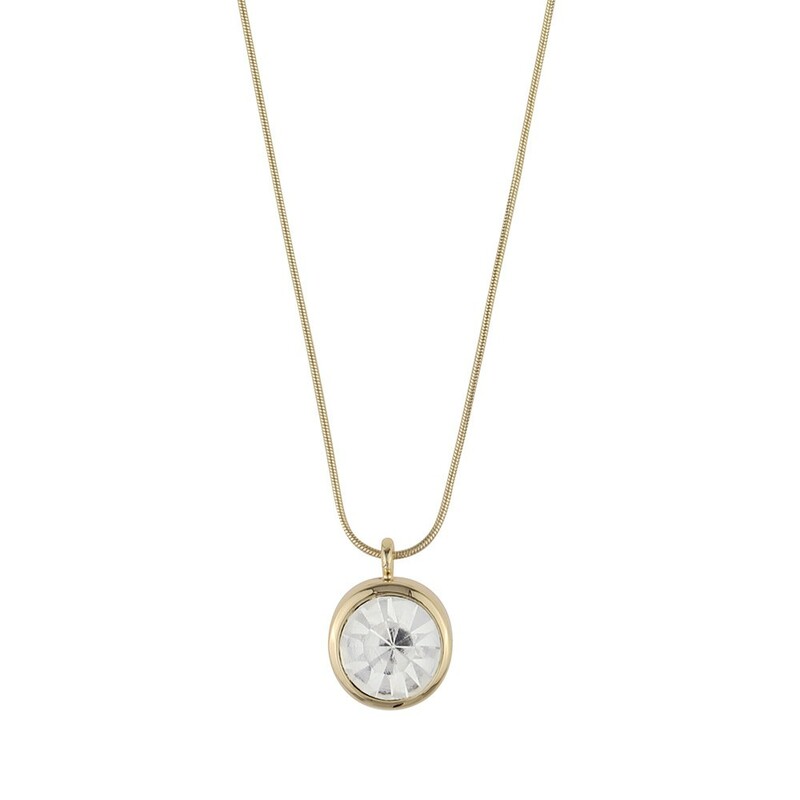 Keira Long Pendant Necklace i gold/clear. 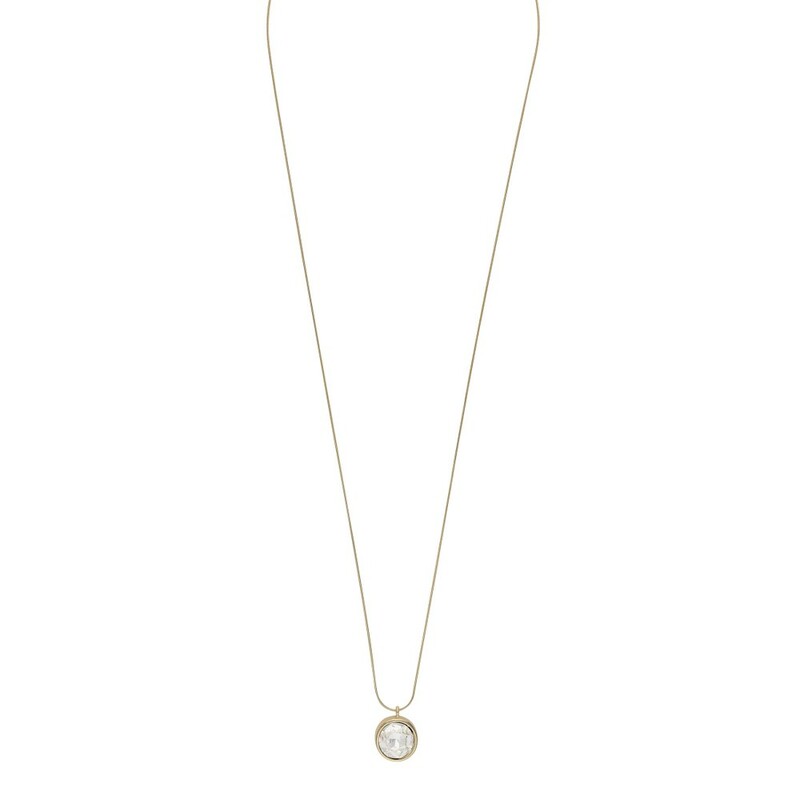 A long chain in gold adorned with an elegant rhinestone. 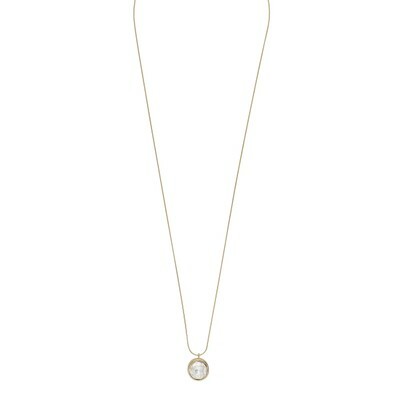 Wear it by itself or combine with other necklaces. 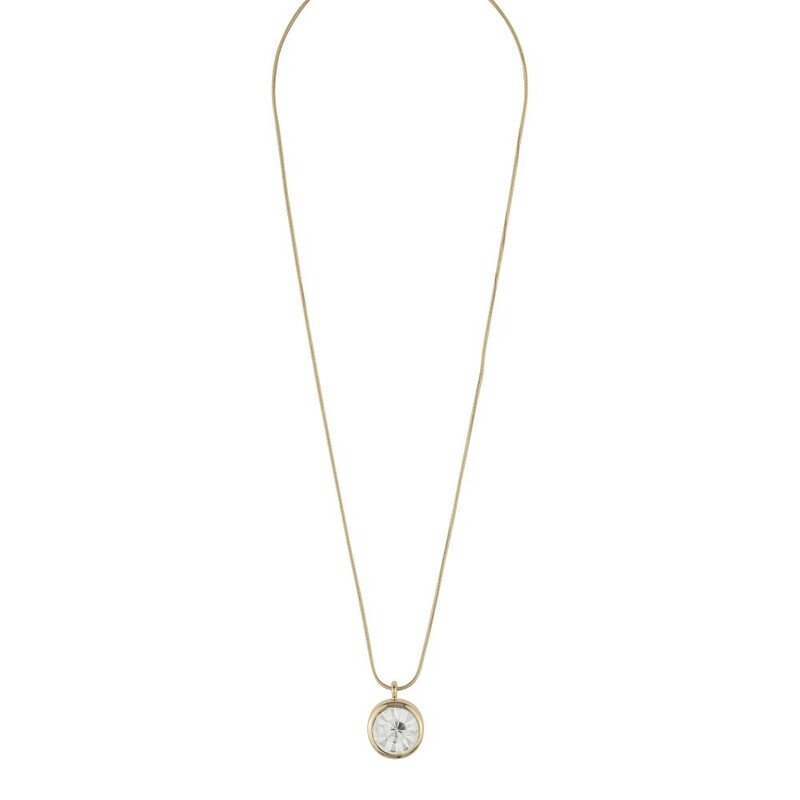 Casual pendant necklace, here in the longer version.